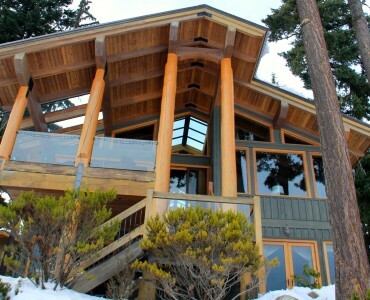 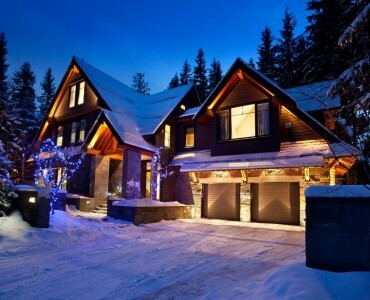 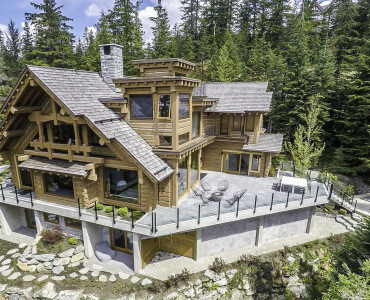 These Whistler luxury vacation rentals, Villas & Chalets make the perfect vacation destination all year around especially for Christmas and New Year’s. 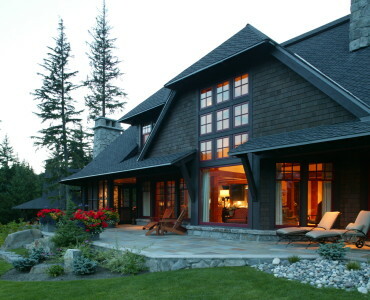 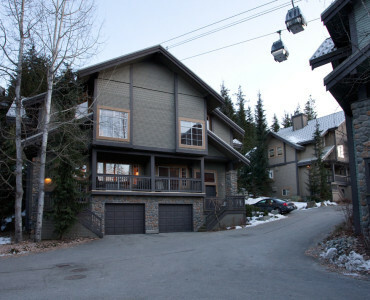 Choose chalet rentals offering mountain views, or a ski in & ski out home. 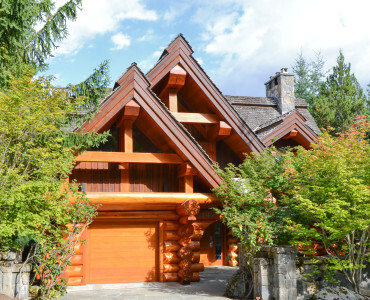 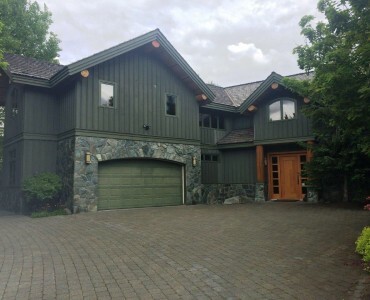 Luxury Rentals Whistler can also provide luxury amenities with your vacation rental like private chef, butlers, nanny services, concierge services and transportation.